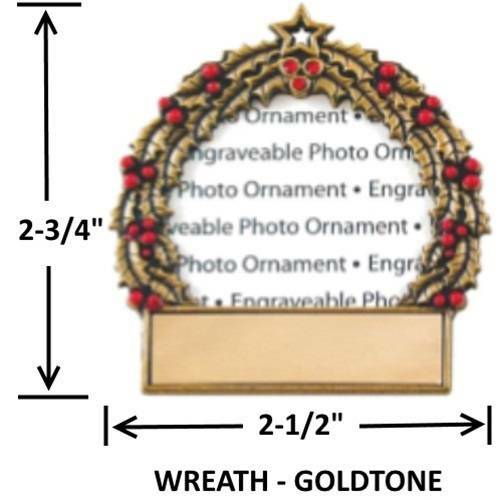 Show off and honor your best friend during the holidays with an engraved picture frame ornament with FREE ENGRAVING!! 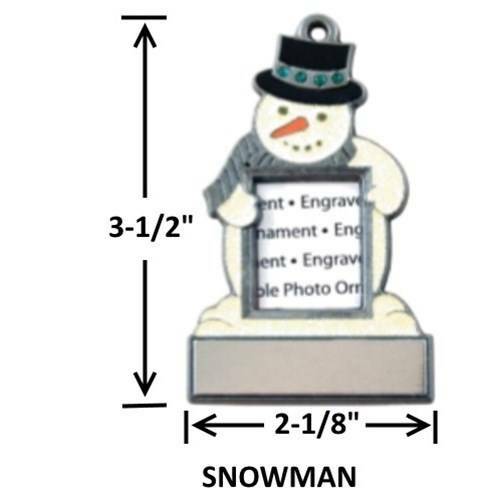 Show off and honor your best friend during the holidays with an engraved picture frame ornament with FREE ENGRAVING! Simply insert your own picture of choice and hang. Engraving under the picture can be up to 3 lines long and up to 22 characters per line in length. You do not have to use all 3 lines. Scroll through pictures for designs and approximate measurements of each design. 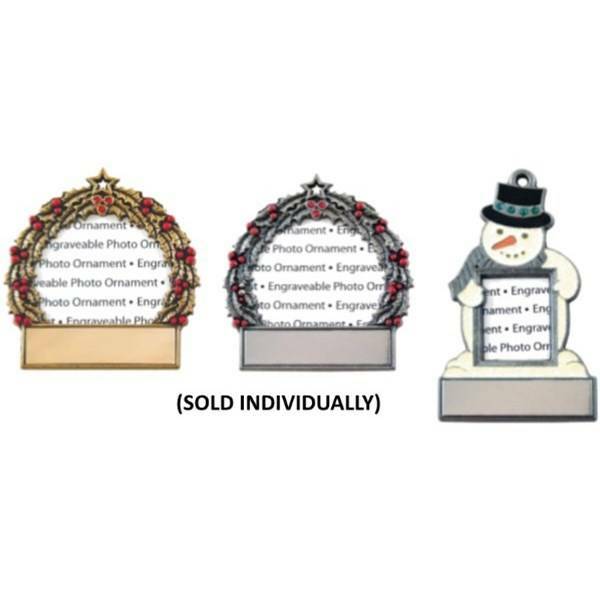 Frame ornaments are sold individually.